So What? I’ll tell you. So amazing. 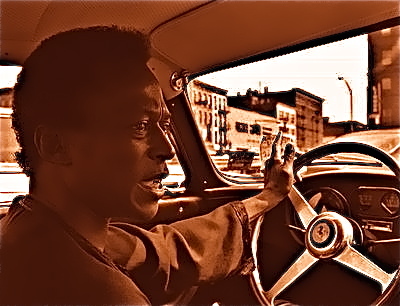 I picked up a copy of Kind Of Blue at 14 years old and have been obsessed with Miles Davis ever since. Aside from the influence and admiration for one of the greatest musicians that ever lived, the casual coolness and mellow rhythm is what makes this song a keeper. I highly, highly, highly recommend that if you don’t know who Miles is you begin your education with this album – I recently found it at a record store for $1.00. Obviously, the owners of that establishment didn’t get the memo. This entry was posted in Uncategorized and tagged Jam of the Day, Kind of Blue, Miles Davis, So What?. Bookmark the permalink.